One owner Florida vehicle on like new condition every way you judge. If you want a non-smoker, properly serviced, never wrecked, near flawless vehicle you have landed on the right site, that's what we do and we are proud of it. 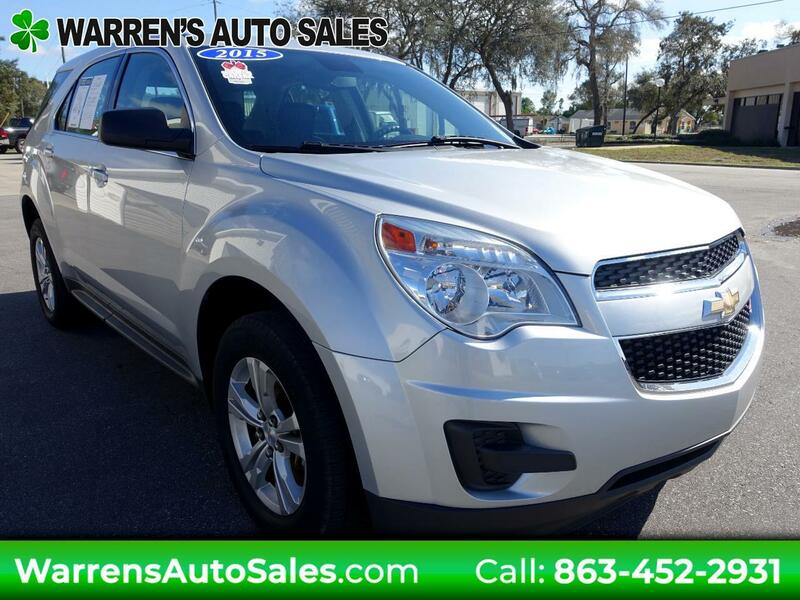 This Chevrolet Equinox offers useful interior space for people and cargo, as well as thrifty fuel economy and willing power. It looks good, delivers a smooth ride and is serviced and ready to roll.